H&F’s Tory run Council has once again made the Rotten Boroughs page of Private Eye magazine – bringing the total number of appearances to a total of three in as many years. This time they are rightly being exposed for planning to knock down 3,300 affordable homes leaving residents with little option but to move out of the borough. 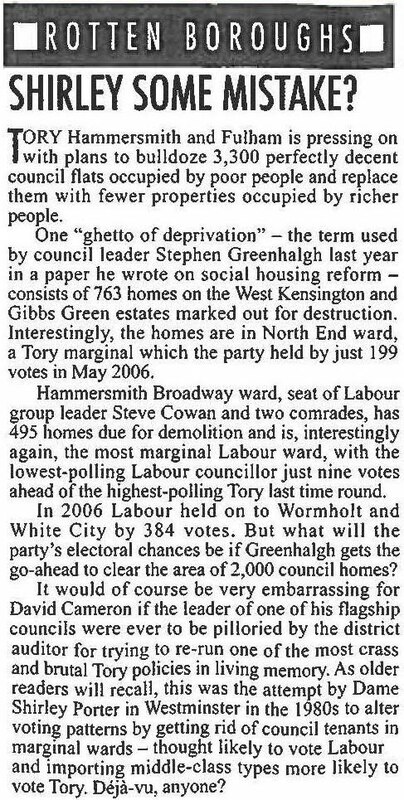 The sheer badness of such social cleansing has overshadowed the very real accusations of gerrymandering being undertaken by H&F Conservatives. 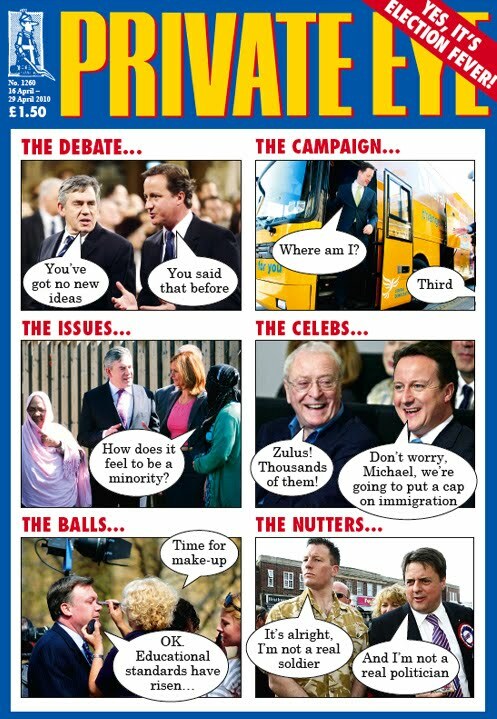 Private Eye rightly picks up on this as you can read for yourself by purchasing issue number 1260 from all good newsagents. 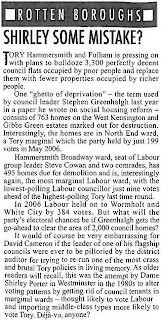 Previously, Private Eye exposed H&F Conservatives in 2008 for cutting back the affordable homes being built on a major development. In 2007 they told how our local Conservative councillors gave themselves a secret 18% salary rise and followed that up by providing a £6000 extra pay-off to a favoured Tory councillor. 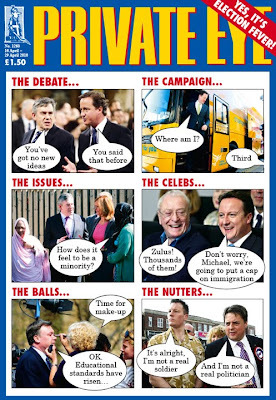 UPDATE: As the new issue of Private Eye is now out and this article can no longer be purchased, I have made it available here. Please click on it to expand and read.